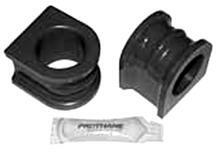 Replace your noisy, deteriorating, and torn 2005-2009 Mustang suspension bushings with urethane bushings from Late Model Restoration. 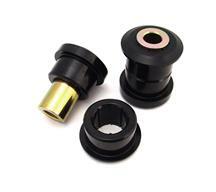 Choose from front control arm bushings, swaybar end links, front swaybar bushings, rear sway bar bushings, or get them all in one with a total bushing kit. 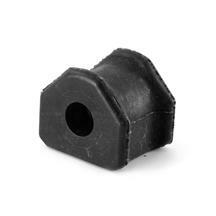 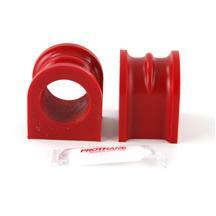 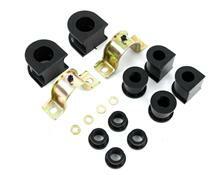 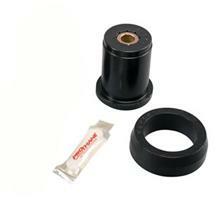 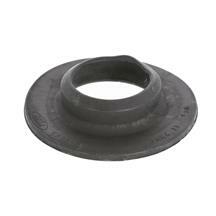 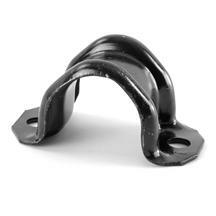 These urethane bushings stiffen your suspension while outlasting OE rubber bushings. 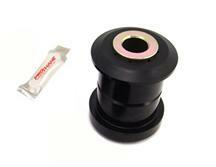 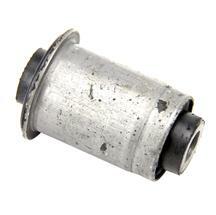 Find all of the right bushing for your 2005, 2006, 2007, 2008, and 2009 Mustangs. 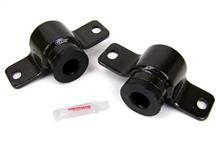 If you have creaks, clunks, and other noises coming from your suspension, it may be time to replace your 05-09 Mustang suspension bushings. 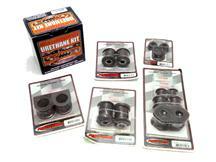 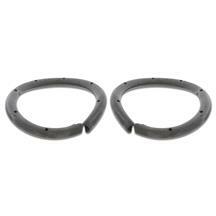 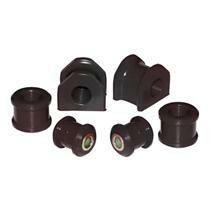 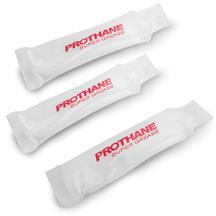 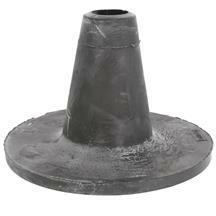 Our replacement urethane bushings last longer and perform better than stock bushings. 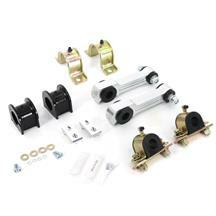 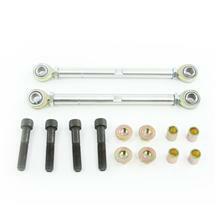 Pick one up today in a complete suspension bushing kit to get everything you need to restore your suspension system.